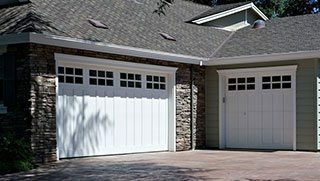 At BP Garage Doors our duty and mission is to serve our residents to ensure their Garage Doors are functioning safely and properly. 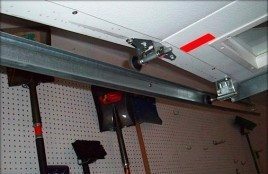 As a family owned company who’s been fixing garage doors for over 20 years, we are highly trained and customer service oriented. 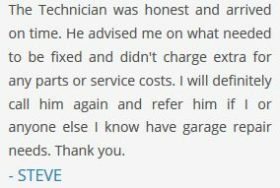 We want you to feel confident when working with BP Garage Doors. We offer the highest level of professionalism and expertise in the industry. Our customer service oriented approach is what has kept us successful over the years. 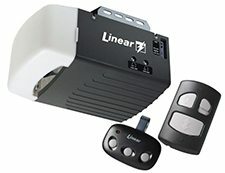 We offer the most professional, no hassle experience that is backed by a limited lifetime warranty and happy customers. 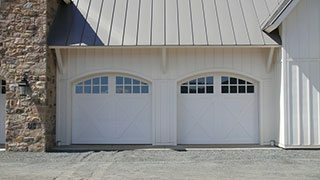 We have a large selection of garage doors that meet Florida’s strict wind-code requirement due to living in a hurricane zone. 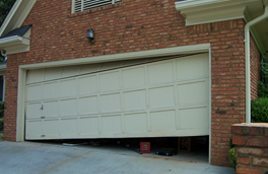 Your garage door can often be your largest and weakest point during a hurricane, if you don’t know if your current door meets this requirement, we would be happy to set up a time to discuss and help you pick and install a new garage door if necessary. 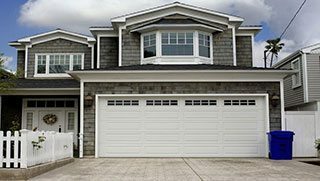 Choose your local licensed Largo company for all your garage door needs. 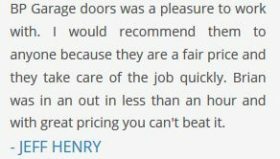 We use Angie’s List to assess whether we’re doing a good job keeping valued customers like you happy. 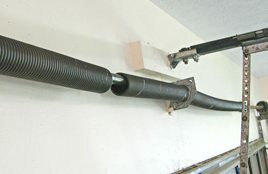 Please visit AngiesList.com/Review/8421529 in order to grade our quality of work and customer service.